Why Get a BSN If I’m Already An RN? In a job market that’s constantly changing, the modern student is looking for a career that is not only fulfilling, but also one that pays well. With a 90% career satisfaction rating, flexible work schedules, a median salary of over $67,000, and a projected industry growth of approximately 16% over the next decade (over 430,000 new RN jobs), a career as a Registered Nurse (RN) seems to fit these ideals. As the nursing industry continues to become more saturated and more academically and economically competitive, one of the things that will help nurses distinguish themselves in the eyes of employers is education. While nurses with an Associate Degree in Nursing (ADN/ASN) and diplomas in nursing are still desirable within the nursing profession, some employers are starting to use a BSN degree as a minimum hiring requirement. In cases where it is not required, it seems that having a BSN is preferable and does provide a hiring advantage. According to the American Association of Colleges of Nursing, 89% of BSN graduates find employment within four to six months of graduation. A BSN degree will continue to become more of the normal for RNs as The Institute of Medicine has an initiative for 80% of nurses to have a Bachelor’s degree by 2020. Another significant benefit of a BSN is that it also allows you the ability to specialize in nursing fields like oncology or physical rehabilitation. 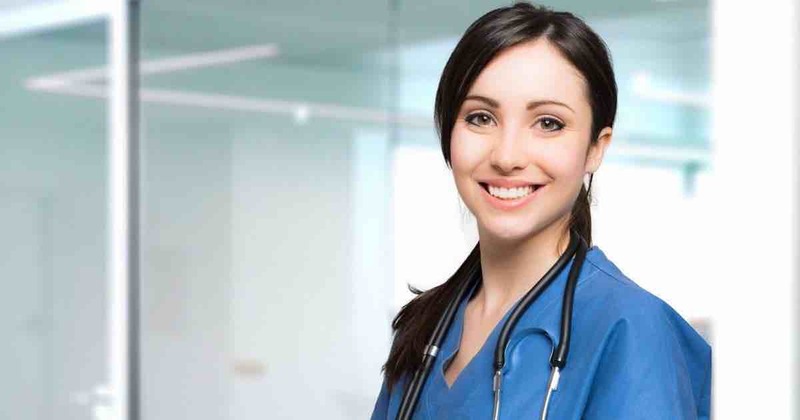 If the benefits of a BSN sound appealing to you and you are looking to upgrade your nursing diploma or an ASN to a Bachelor’s in Science of Nursing, one of the most flexible, convenient, and quick paths you can take is the RN to BSN online degree route. Why an RN to BSN Online Program Instead of an On-Campus Program? You can take comfort in the fact that RN to BSN online programs are specifically designed for BSN candidates who need or want to continue working full or part-time. One of the most influential draws of an RN to BSN online program is that it offers more convenience and flexibility than an on-campus RN to BSN program. With the exception of any required on-site clinical hours, online programs remove travel time and gas costs that are needed for attending on-campus classes. RN to BSN online programs also offer flexibility in that you don’t need to alter your work or personal schedule to attend class; as long as you schedule your time and have access to the internet or your coursework and assignments, you can make progress. Depending on the hospital, clinic, or organization that you work for, you may also be able to do your coursework during slow work hours. In addition to convenience and flexibility, RN to BSN online programs can be completed at a faster pace than traditional programs. Depending on your schedule and the program you choose, an online RN to BSN nursing program can be completed in as little as twelve months, instead of eighteen months or longer through a traditional, campus program. If you are unable to dedicate as much time, your program may take longer – approximately two years – to complete. Keep in mind that previous credits from your ADN or diploma may help accelerate your progress. What Can I Expect from an RN to BSN Online Program? Fortunately, students who are registered nurses may already be halfway to a BSN degree, depending on the coursework and specifics of their previous education. Acceptance to a BSN program depends on a number of variables including your completed nursing credits, previous work experience, state requirements, and GPA. 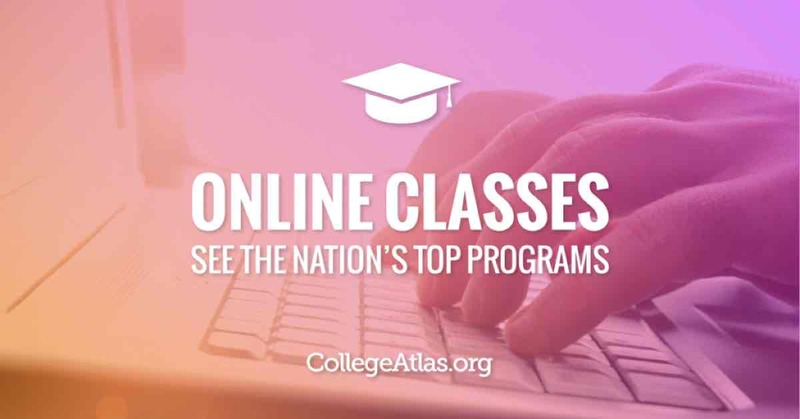 Although online programs do provide flexibility to prospective students, be aware of start dates, which often correspond with traditional college semesters (Spring, Summer, and Fall). Coursework in an RN to BSN online program covers topics like healthcare business, leadership, policy, and community service. For example, nursing courses at Ohio State University’s nursing program include Cultural Competence in Healthcare, Healthcare Informatics and Concepts in Community Health Nursing. BSN students should expect a mixture of mostly online, and some, on-site practicum hours (if required). The nursing practicum often encompasses a real-world project which puts your nursing coursework into practice. For example, you may complete a project which requires you to collaborate with fellow nurses to implement a new procedure at your clinic, or perhaps draft a communication policy for a hospital. Keep in mind that although some programs do not require a practicum, any clinical or hands-on experience you can gain during your BSN program will be advantageous when it comes to applying for jobs after graduation. Finally, keep in mind what you’ll need to do to make the transition to setting aside time for coursework and any required clinical or practicum hours with your current work and personal schedule. Most RN to BSN online programs cost between $2,700-$12,000 per year; in-state program tuitions being much less expensive than out-of-state. Note that in-state and out-of-state tuition costs may still apply to online RN to BSN programs. Want To Go Further Than a BSN? For nurses who want to advance their careers beyond a BSN, there are online options for that as well. There are multiple ways to earn a Master’s of Science in Nursing (MSN). You can complete the RN to BSN online and then work toward an MSN through an RN to MSN degree (RN to MSN is for students who already have a bachelor’s degree). Some schools also offer an online ASN to MSN entry for ASN and Diploma Graduates that fast-tracks those with a nursing diploma or ASN into an MSN degree. If you do not have a background in nursing, but have a desire to earn an MSN, there is a Direct Entry MSN program that is designed for professionals who have earned a bachelor’s degree in a non-nursing field and want to make a career change into nursing. Learn more about Direct Entry MSN programs and Master’s of Science in Nursing degrees here. Is an RN to BSN Online Program Right for You? As the nursing field continues to grow and advance, the need to stand out among applicants will likewise grow. Statistically speaking, graduates with a BSN are better poised to find jobs and advance their nursing careers immediately following graduation. RN to BSN online programs offer a convenient combination of flexibility and real-world experience needed for today’s students. Just on CollegeAtlas alone, you can find about 20- RN to BSN online programs offered by different colleges. Chances are, the perfect RN to BSN program is out there for you.  Brent Barnhart is a freelance writer and educator. From content marketing to English literature, he’s willing to tackle just about anything involving the written word.